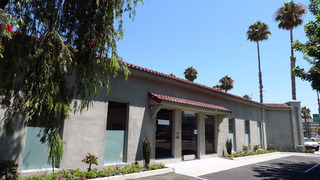 Fresh Paint Art Gallery is located in the heart of the Culver City gallery district. In addition to the public gallery, Fresh Paint is an art advising firm for the interior design industry. Our gallery and showroom houses a carefully, curated collection intended to inspire. As an interpretor between artists and collectors, Fresh Paint speaks your language.